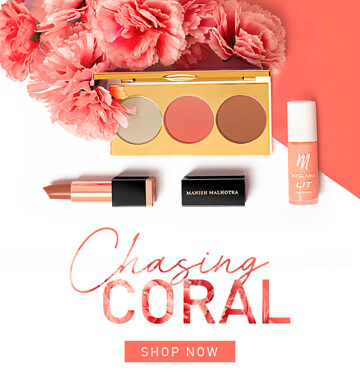 With golden undertones that bring in a little warmth, Living Coral adds life to everything it touches. 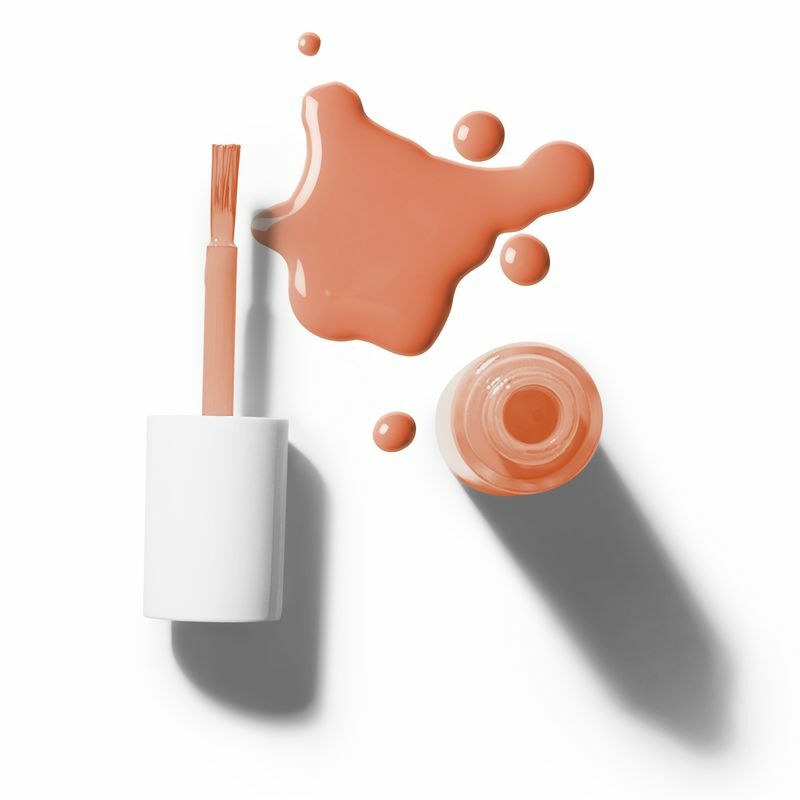 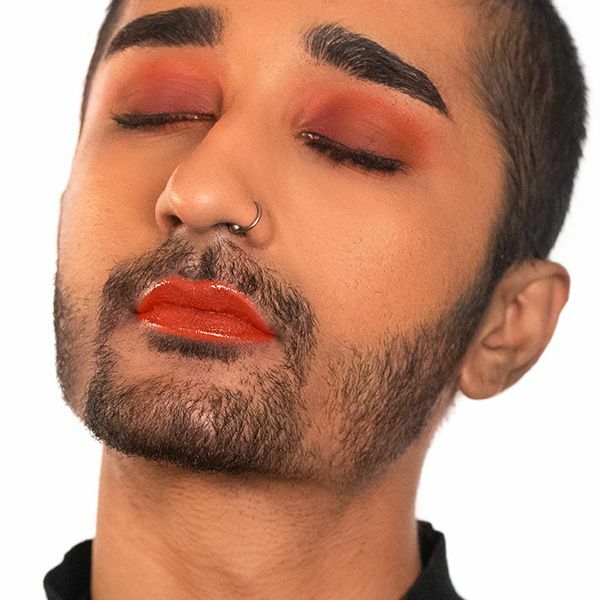 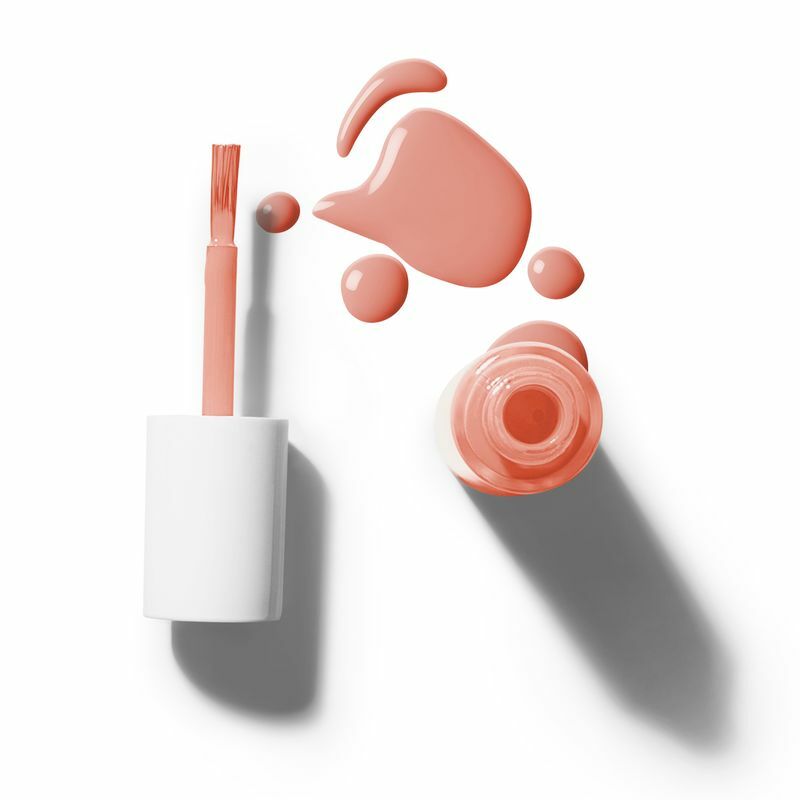 This year, Pantone pleases more than just décor and fashion favourites with this orange-pink inbetweener hue that's Instagram's newest addiction. 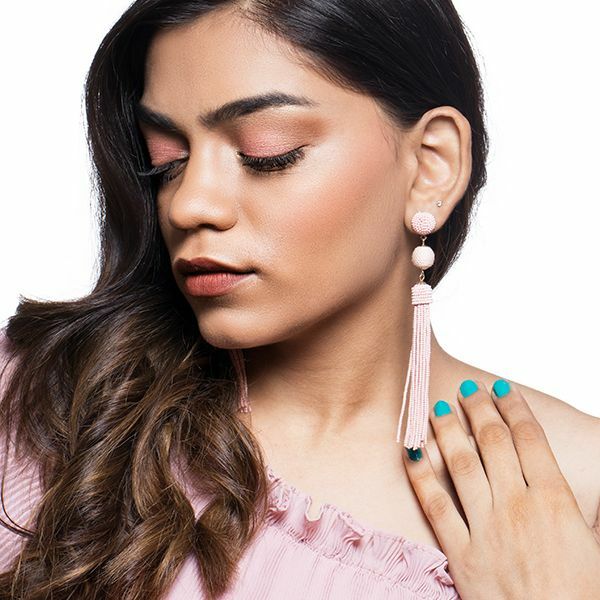 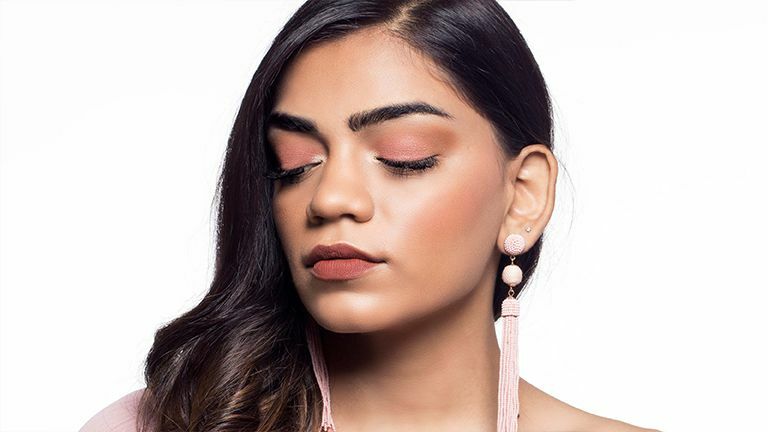 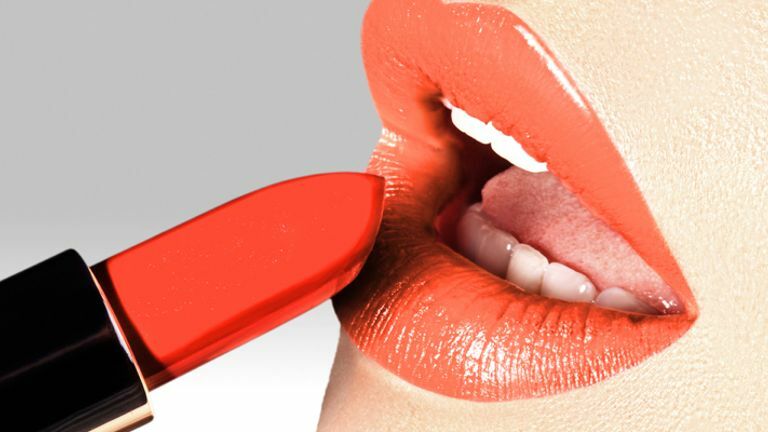 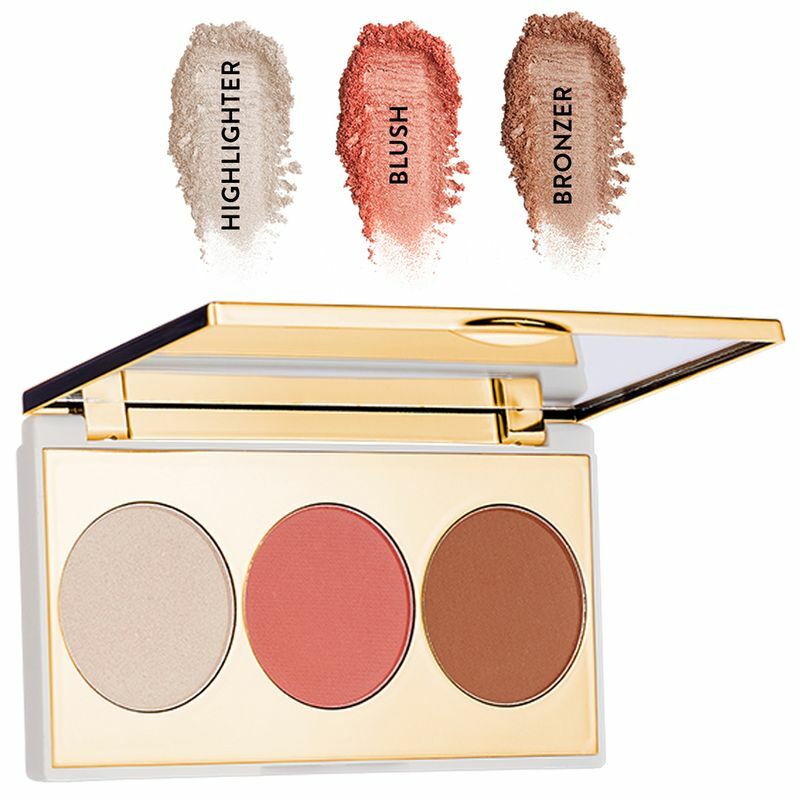 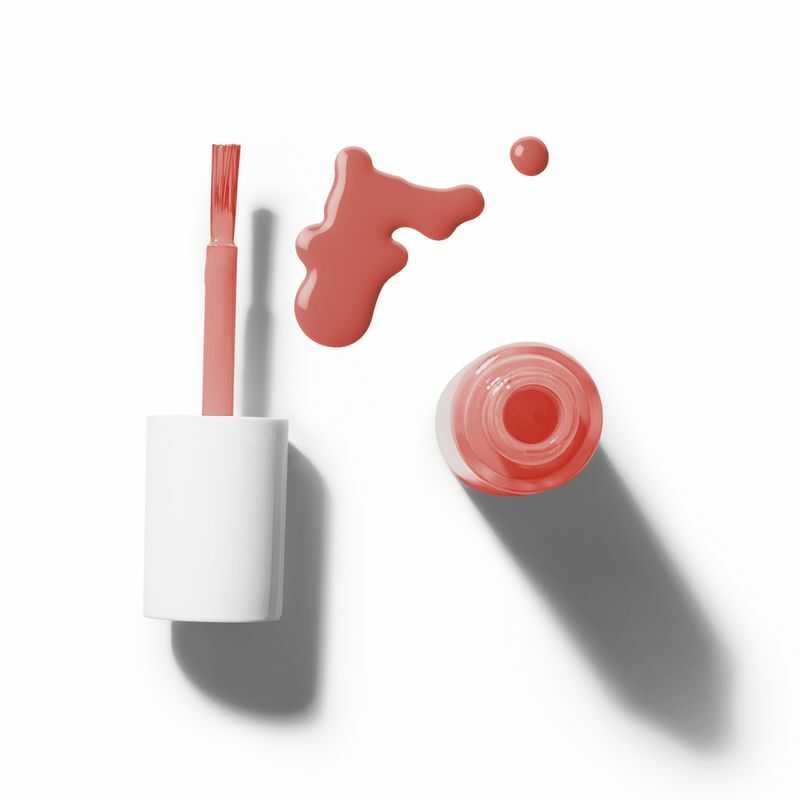 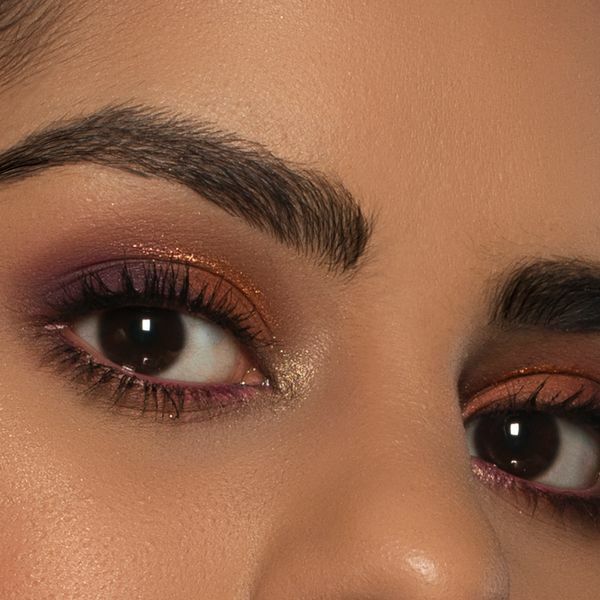 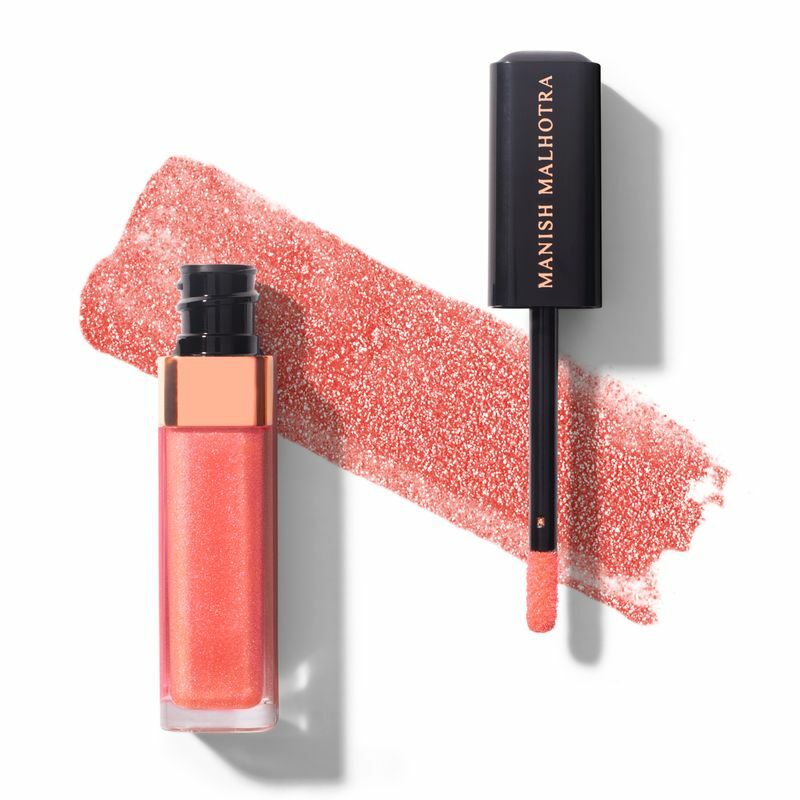 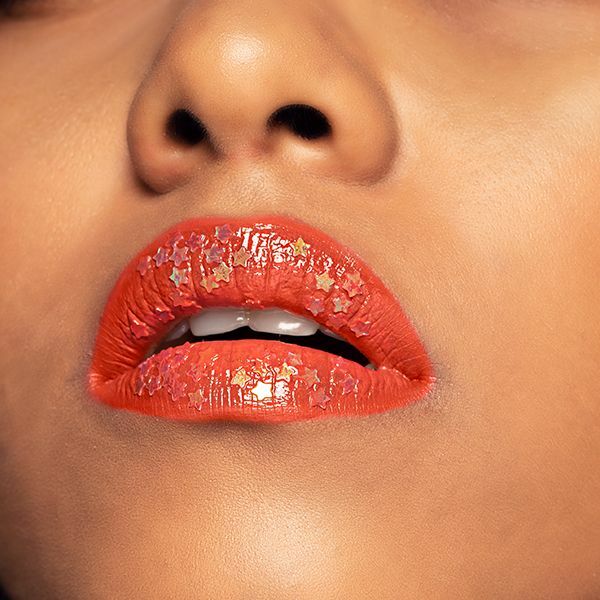 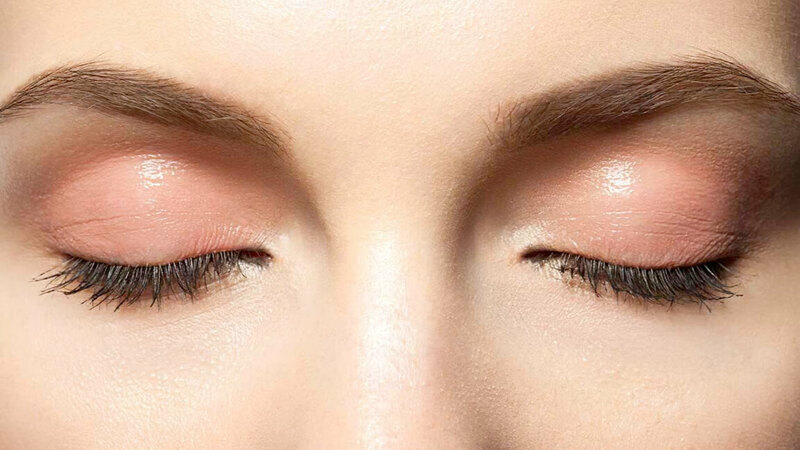 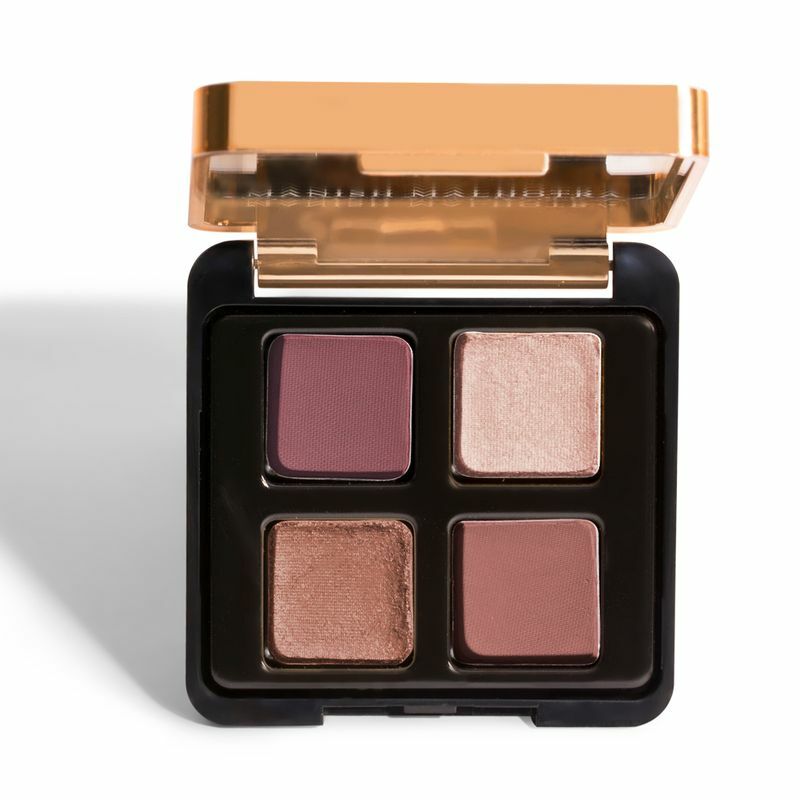 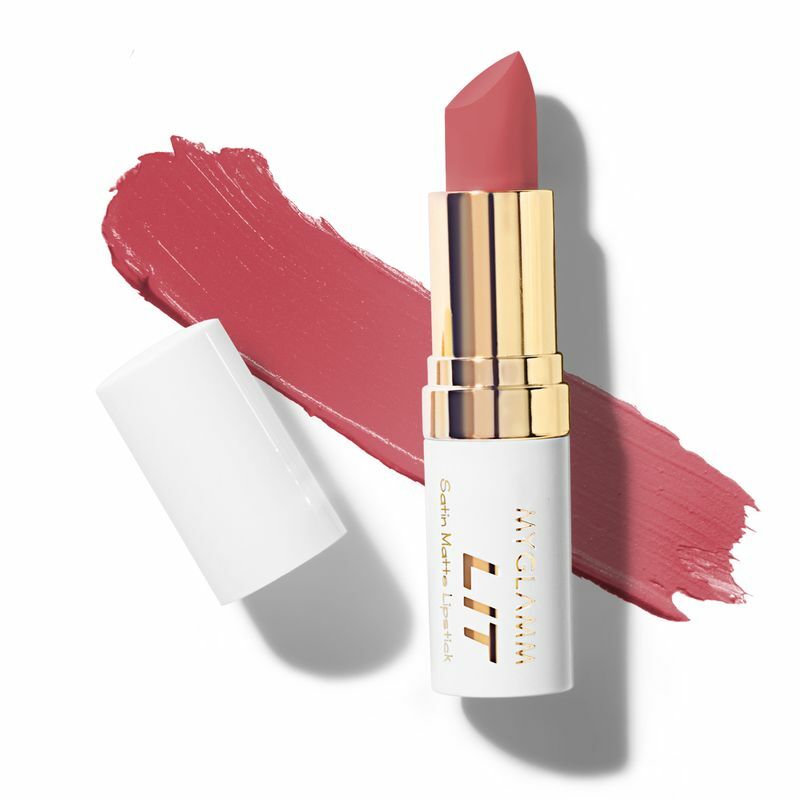 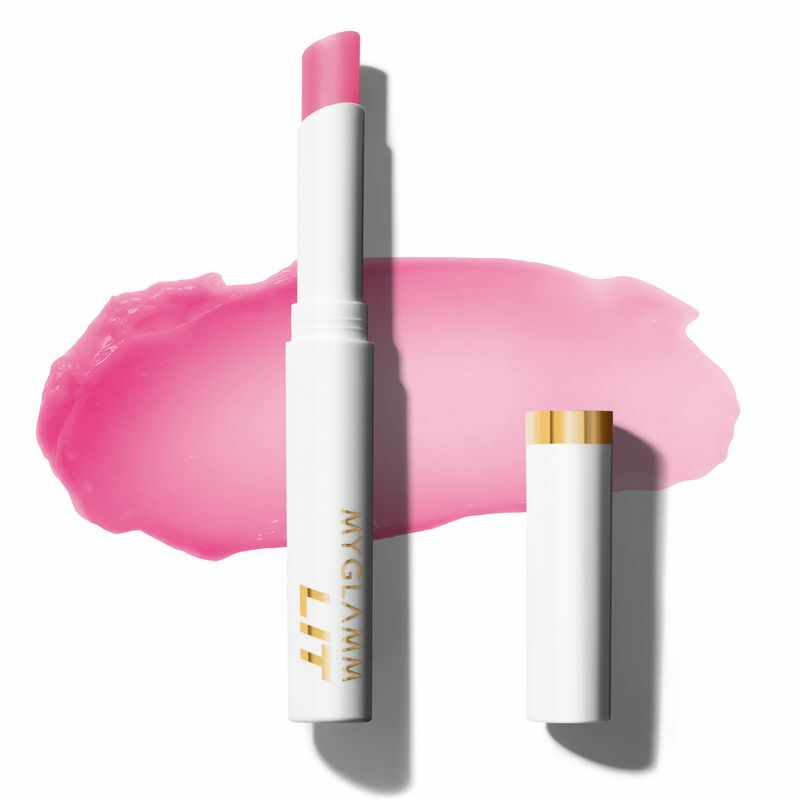 This one's made for the beauty world, just like 2015's subtly seductive shade, Marsala, Living Coral is a shade that’s a no-brainer; it's a universally flattering makeup trend that we hope is here to stay.